Miguel Valenzuela Hey Dave. there are two types of files. A .pbp file, and a .gcode file. The .pbp file is the file that the Pancake Painter opens up and reads. It contains all sorts of stuff in there like layer info etc. 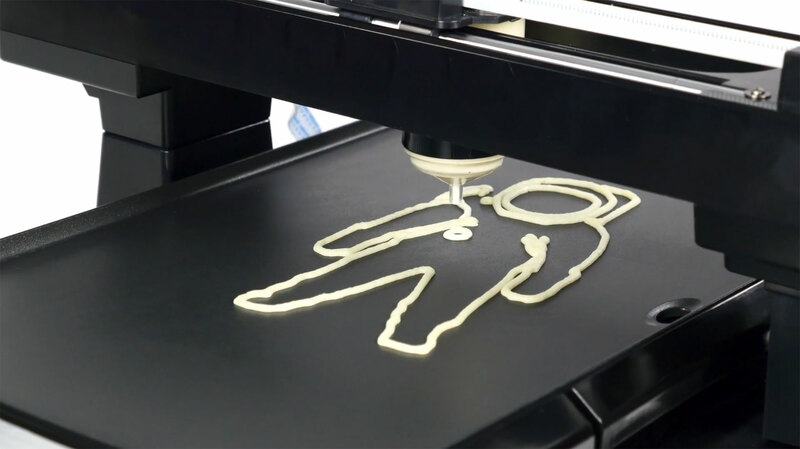 The .gcode file is the file you load onto the SD card and stick in the PancakeBot.